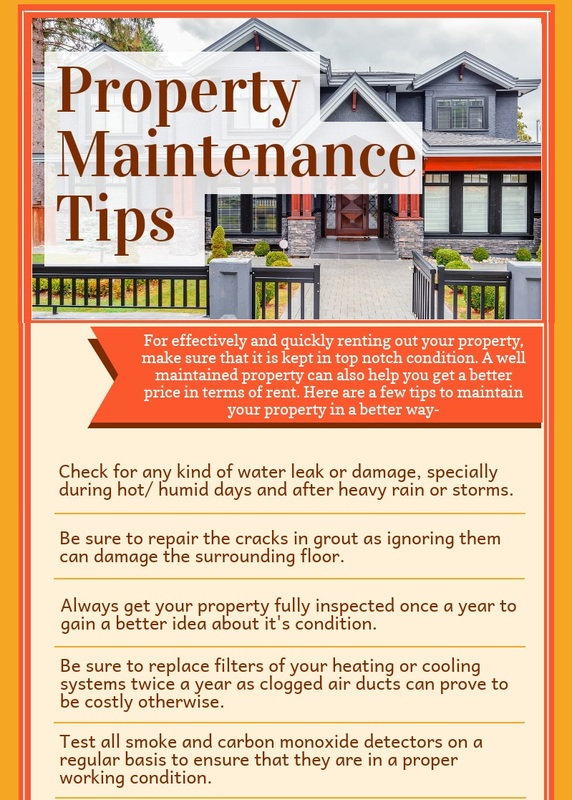 Property managers are instrumental in keeping property occupied and well maintained. They also ensure that the tenants are happy with the property and pay rent on time. Here is a list of questions to ask a property manager before actually hiring one. 1. What’s Your Experience As A Property Manager? Be sure to know for how many years the property managers have been doing their job. Ask questions that will give you a peek into their knowledge about the property management field. 2. How Many Properties Do You Currently Manage? The reason for asking this question is to ensure that the property manager you are interested in is not overloaded with work. They should be able to manage your property effectively. You should look for a property manager who can market, lease, manage and even sell property in addition to providing great maintenance, inspection and screening services. 4. What Do You Do If A Tenant Is In Arrears? A property manager should be able to clearly provide you with the details of the company’s policies in case a tenant defaults in making payments. Ask them particulars such as when to expect money in your account, the measures that the property manager will employ to extract rent and whether he/she will enforce late fees or not. 5. What Are The Provisions Regarding Urgent Maintenance? Ask how the agency plans to deal with urgent conditions and whether they will provide emergency maintenance services or not. 6. What Marketing Strategies Will Be Adopted By The Agency To Attract Tenants? A good property manager should have a clear marketing strategy to fetch you quality tenants. They should have a plan on how to advertize the property, and should be willing to conduct in-house inspections on weekends or after standard business hours. 7. What Is The Process Of Screening Tenants? Thorough screening procedures are signs of a good property manager. They should have an elaborate database of quality tenants. The screening process would involve assessing the credit worthiness, rental history, employment status etc. 8. What Is The Cost Of Managing The Property? The property dealer should provide you with information regarding management fee, administration fee etc. along with total cost that would be asked in return of the services they provide. For more information, contact Lone Star Realty & Property Management, Inc. We are located at 1020 W Jasper Drive, Killeen, TX 76542. You can also call us at (254) 699 – 7003. Correct landscape maintenance can help you add color, functionality and texture to your yard. It immensely adds to the appeal and value of your property. Here are some tips to help you master the art of maintaining your property’s landscape and make it stand out. Always opt for plants that will thrive in the climatic conditions of your area. Take factors like sunlight, rainfall and wind strength into consideration while deciding on which plants to grow. Proper aeration of lawns is important to allow nutrients to seep inside. All you have to do is poke holes in the lawn with a tool specially designed for the job. Grow plants with similar watering and maintenance needs together. This simplifies watering to a great extent and also reduces the need for frequent watering. It helps you save on time, money and energy while still beautifying your property. Instead of simple straight borders around flowers, perennial beds, walkway and driveway try experimenting with curved borders. This will surely add appeal and texture to your property. Cut down on upkeep requirements by planting more native plants. They are easier to maintain as they require less care and watering. Potted plants are great for those seeking a mix of versatility, beauty and low maintenance needs. Potted plants make it easier to add a pop of color to any part of your yard. If you have kids or pets, make your property pop by giving a shot to artificial grass. It will be easy for you to maintain it. With zero upkeep, all you have to do is sit back and enjoy the view. Landscape lights add to your property’s beauty by illuminating sidewalks and accentuating points of interest. Irrespective of whether its day or night, attractive landscaping will surely beautify your property. Add more dimension to your property’s landscape by incorporating outdoor seating arrangement. For instance, you can install a patio near the edge of your lawn or use stone or pavers. Build a bench or keep outdoor chairs near trees and flowers to read or nap while enjoying nature. Pets are much more than mere animals. They are family. Renting with these cute furry members of the family can be a bit tricky but there’s always a way around. Most property owners are a little wary of pets for genuine reasons. However, one can always win over their confidence and pave way for their pet to get accepted into the rental property. When your little pet is involved, you should not be in a hurry to choose a rental property. Take your time while doing research on animal-friendly listings online. Make use of social media to spread the word about your search for a pet friendly rental. Friends and family will surely chime in to help. Focusing exclusively on pet friendly rentals will save a ton of your time and energy. Never underestimate the value of research. Create a positive resume for your pet. Highlight its best qualities and achievements. Paste its cutest and most adorable photo and don’t forget to mention what its good at. If your pet has earned any certifications, do make a mention of them to boost the chances of acceptance. The resume should also include updated information about your pet’s vaccinations. It would be great if your dog has had obedience training in the past. A mention that your dog is crate trained will surely bring a smile on the property owner’s face. A letter of reference from your most recent home owner or neighbor can immensely increase your pet’s chances of getting into the good books of a prospective home owner. A home owner will be pleased to know that your pet has lived in a similar environment without creating disturbance. Always read the lease carefully before signing it. If you are looking for a pet friendly rental, don’t sign a lease with a ‘no pets’ clause, even if the property owner verbally acknowledges that your pet can stay. Before signing the lease, you can try and decide on the monthly pet fees. Also, keep a signed copy of the lease handy. If the property owner has agreed into letting your pet stay in the rental accommodation, it’s your responsibility to live up to their expectations. Make sure your pet does not violate any property rules. Fulfill its requirements in time to avoid meltdowns that could annoy neighbors. 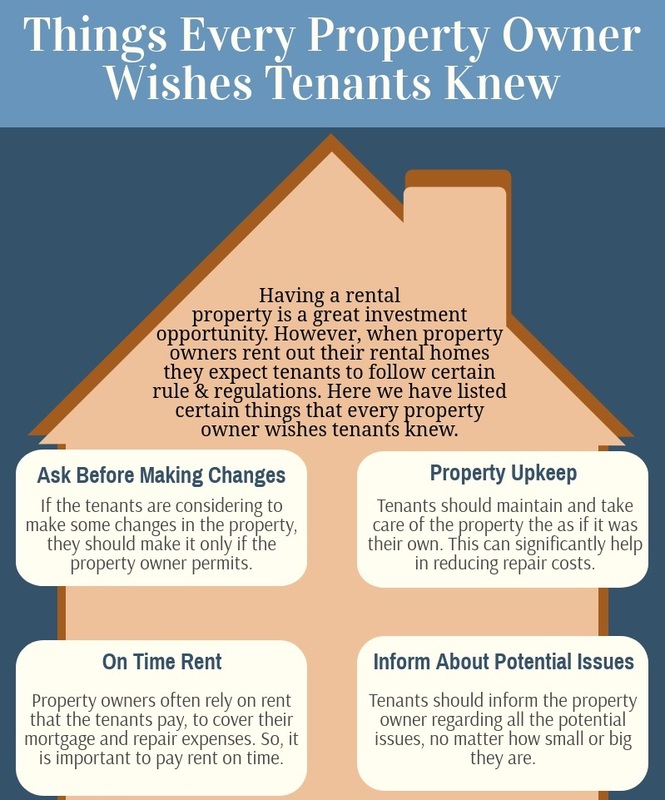 A happy property owner will be more than willing to renew your lease after it expires. It is important to make your property look attractive so that more and more prospective tenants are willing to rent it. One of the first things that a potential renter takes note of is the exterior of your property. Therefore, it is essential to invest time and money in beautifying your rental property and increasing its curb appeal. You need to upkeep your property in the best possible manner and use a little bit of creativity to make it stand out from the rest. Clean it thoroughly: Potential tenants will never like a property that is unkempt and dirty. So, pay attention to the exterior and make sure it is neat and clean. You can take certain steps such as trimming the lawn, shoveling the snow and power washing the outside of your property. Also ensure that there is no litter around the property. Apply a fresh coat of paint on the front door and ensure cleanliness on the porch. Make sure you do not stack up any unused or old appliances on the porch. Go green: Everyone gets attracted to greenery and you too can use this aspect to its fullest in your property. Go in for simple landscaping as it looks beautiful and does not fall heavy on your pocket too. You can create a miniature garden near the front porch and even plant a row of hedges to segregate your property from that of the neighbors. Paint the mailbox anew and use rocks or concrete blocks along the entrance. Plant seasonal and fresh flowers in small pots to further increase the beauty. Add simple accents: Addition of simple accents can go a long way in making your rental property more inviting. For instance, you can have chairs in your porch in materials such as wood or wicker. Display some nice cushions on the chairs for an enhanced appeal. You can even add a dash of color by opting for a bright colored mat at the entrance of the property. This will make the tenants take note of your rental home the moment they enter it. Have a center of attraction: Highlight the enticing features of your property in order to gain the attention of probable tenants. You can have a major feature that becomes the center of attraction in the exterior of your home. For instance, add a swing in your porch with bright-colored pillows or simply have a water feature such as a fountain or small pond in the garden. You can even have an outdoor seating area complete with a fire pit. Installing solar lighting all through the walkway can also lend a beautiful impression on the renter. When you are renovating your rental home, do not be limited to the interiors, as the exterior of a house is equally important. With right approach and a few changes, you can attract a large pool of tenants. As a landlord, it is you responsibility to offer a home that is visually stunning and well maintained. Listed below are a few tips that can help you to enhance the curb appeal of your rental home. The exteriors of a house should be kept in such a way that any potential tenant gets easily drawn towards the property at the very first sight. You can pressure wash the curb to get rid of debris and dirt in the driveway, gutters, walkways and patio. This will make the house look cleaner. 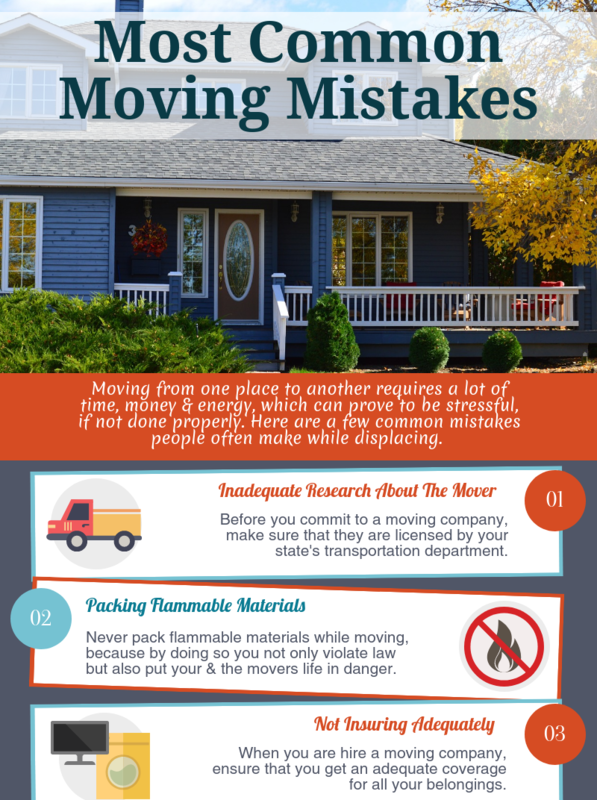 Also, make sure you do not store old appliances or any other item near the yard, garden or porch. If there are any out-of-place items like fallen leaves, broken glass or furniture, twigs etc. on your property, do not forget to remove them. 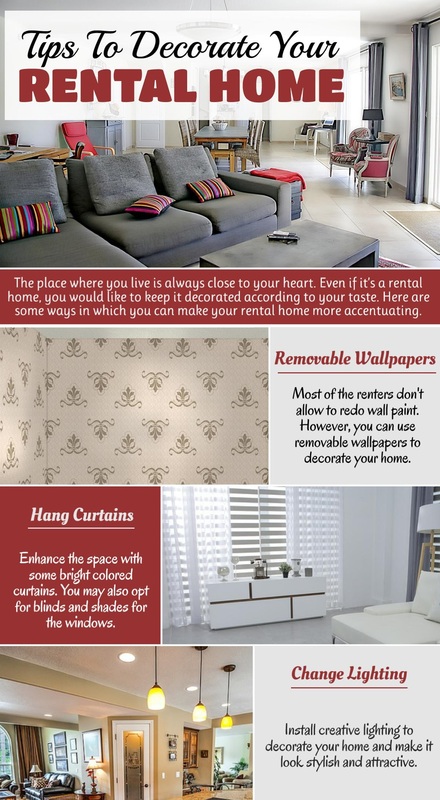 Another thing that you can do to attract new tenants is by highlighting a particular feature of your rental home. Doing this will create a focal point that no passerby will be able to miss. You can add a water fountain or a small pond in the garden. A beautiful swing or an outdoor seating area with a fire pit will also help in making your property stand out from the rest. Properly trimmed grass, beautiful flower beds and trees can make your property look amazing. If you have a simple garden, opt for potted plants as they are easy to maintain and gives a fresh look. You can place a few pots along the walkway to enhance the appearance of your house. Apart from this, you can also plant small trees and create a sitting area in the garden. To enhance the curb appearance, paint the exteriors as well. This is one of the easiest way of turning an old house into a new one. Choose a particular color that will go well with your property and make the house look stunning. You can also repaint doors, window frames, and rusted railings. Use these tips and make the curb of your rental home look appealing. The prospective tenants will definitely step into the property because of its external appearance. You can also consider hiring a property management company that will help you to enhance the look of the exteriors. We at Lone Star Realty & Property Management, Inc. will provide you with complete assistance with property management and renting residential property in Killeen, TX. For more information, call at (254) 699 – 7003 or visit 1020 W Jasper Drive, Killeen, TX 76542.